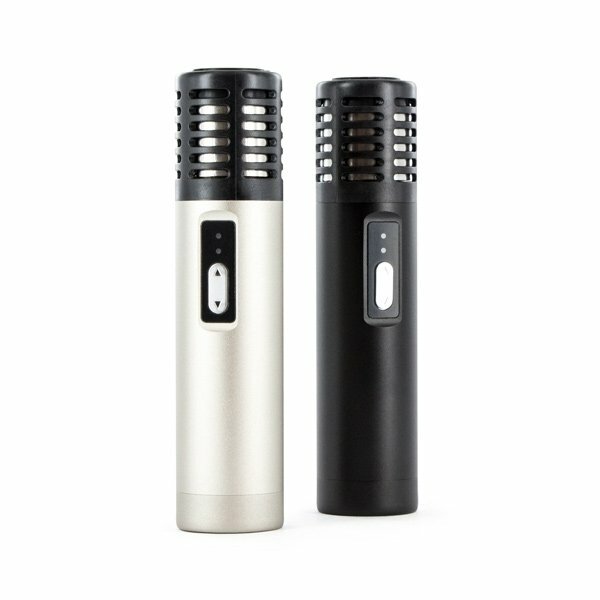 Good things come in small packages and the Arizer Air is as small as they come - with a length of only 122mm and diameter of 29mm it easily fits inside the palm of the hand, pocket or purse. 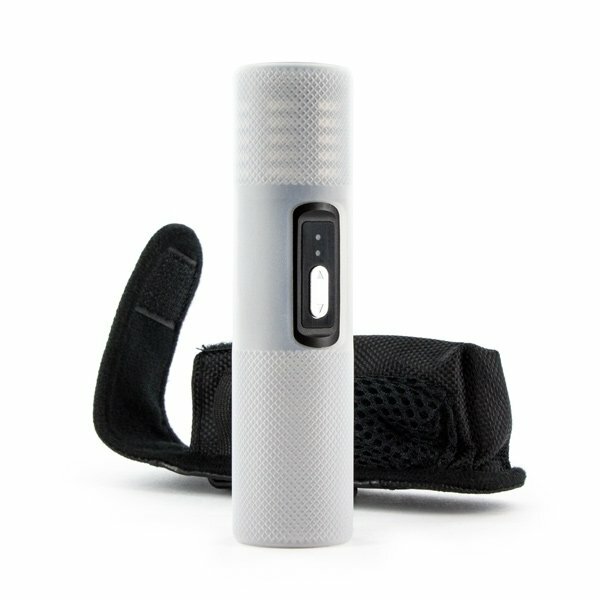 The Arizer Air warms up within only 1-2 minutes and uses an advanced temperature control system with 5 preset settings - enjoying the flavor and aroma of your favorite herb has never been easier. Sayings sometimes hit the nail to the head ... Good things come in small packages and the Arizer Air is as small and good as they come - with its small dimensions (length: 122mm; diameter: 29mm) it easily fits inside the palm of the hand (even if you are a petite lady), pocket or purse. 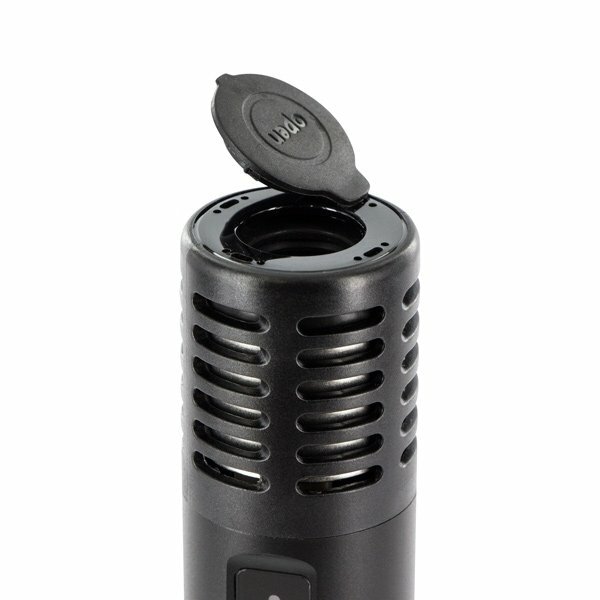 The Arizer Air is equipped with a high quality ceramic heating element, enabling it to warm up within only 1-2 minutes. 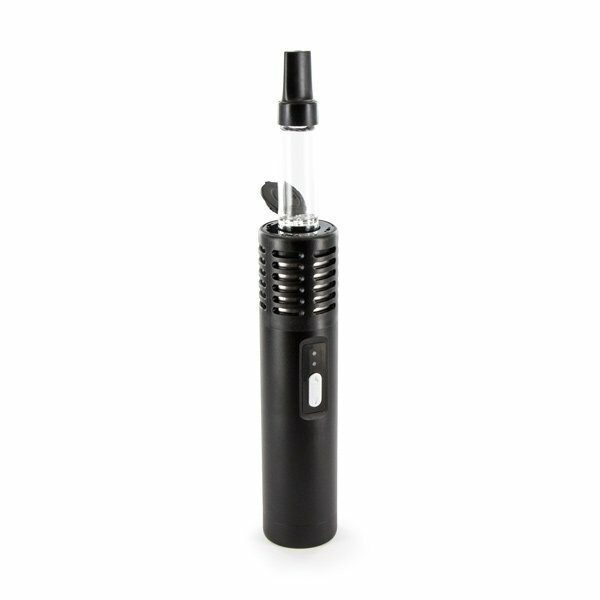 The advanced temperature control system with 5 preset settings ensures for easy operation - enjoying the flavor and aroma of your favorite herb has never been easier. 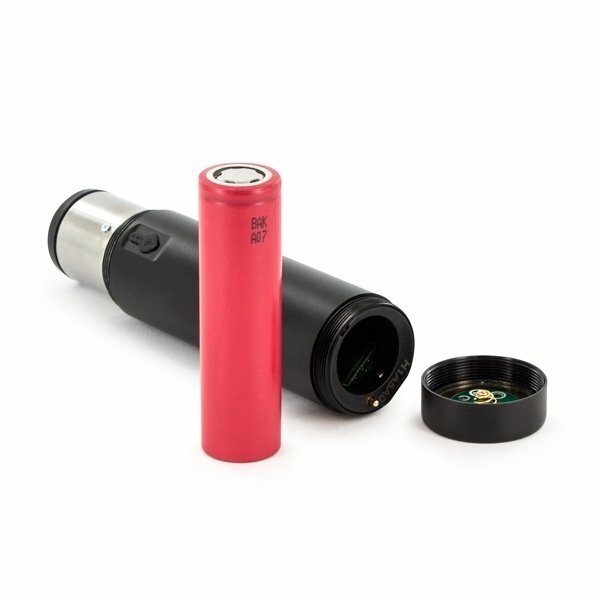 With a fully charged battery you can enjoy an hour of continuous use, moreover, you can use the Arizer Air while charging the battery.